I work as much as I can. gaming77 - December 12th, 2017 08:00 PM Don't be afraid to stand for what you believe in, even if that means standing alone. gaming77 - November 14th, 2017 07:00 PM "There were voices down the corridor. 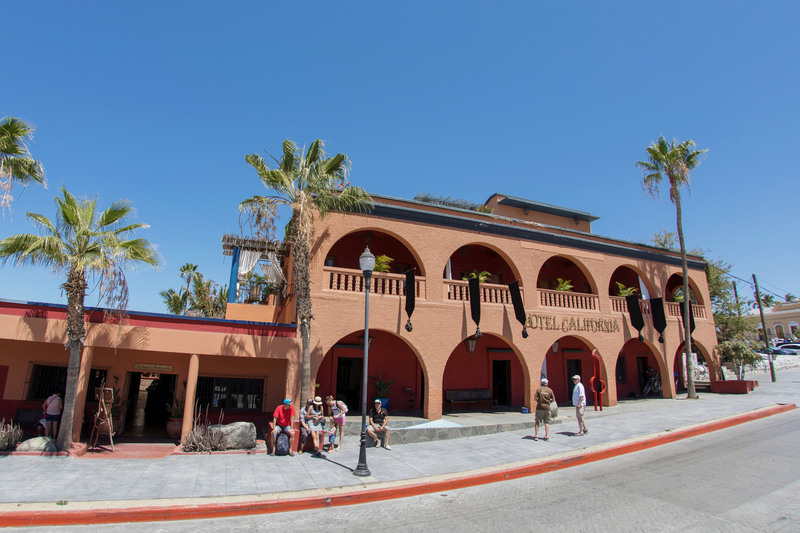 I thought I heard them say: Welcome to the Hotel California."